Happy Easter! VéloCity will be closed today in observance of the holiday. 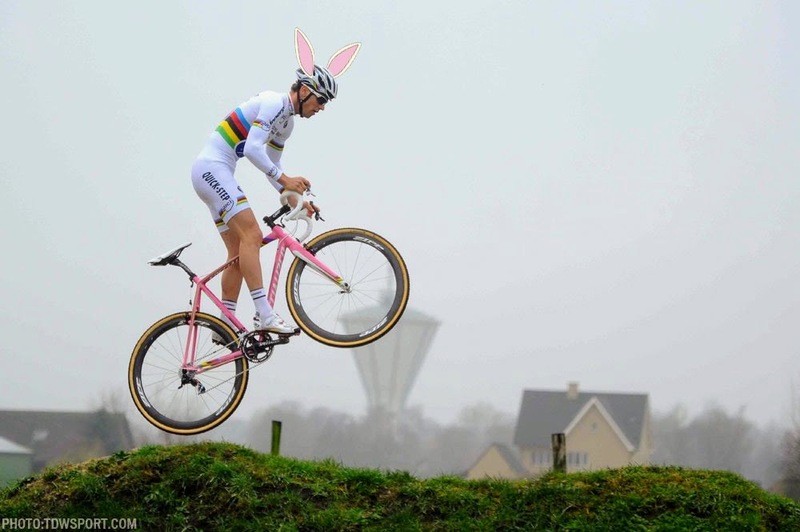 We’ll see you for normal shop hours on Monday, and remember, you can get more eggs if you ride your bike!